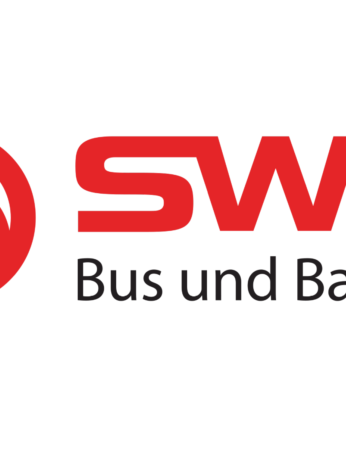 Trapeze Switzerland GmbH, a leading global provider of transit solutions, and VBSH, the public transport provider in Schaffhausen, have teamed up to develop bus stops of the future using Papercast e-paper displays. 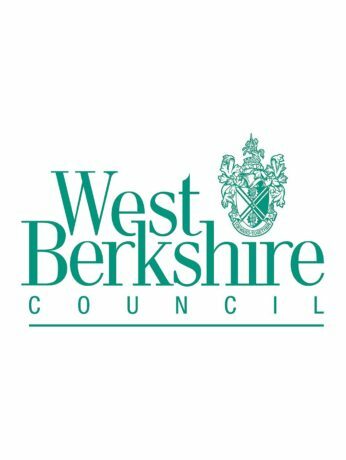 The aim of the initiative is to develop an innovative digital bus stop to meet future transport and passenger information requirements. The project is managed by Trapeze working on behalf of VBSH with the technology provided by Papercast. 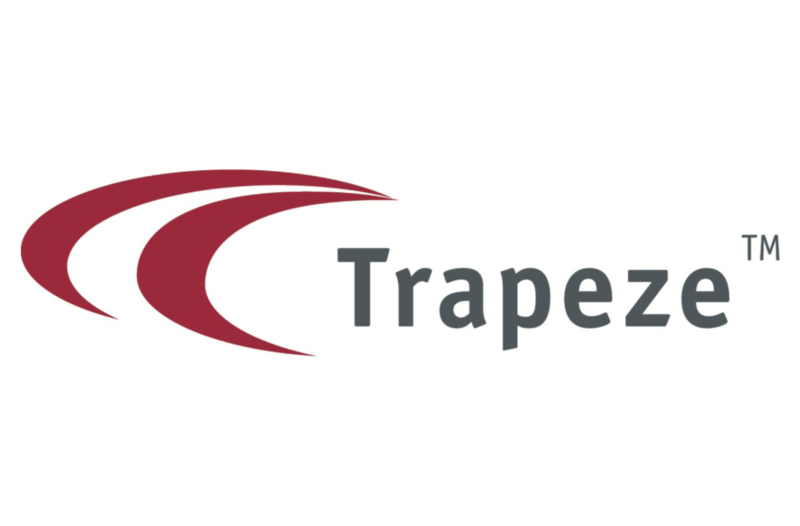 Trapeze has had great success developing fully automated mobility systems, but their work covers all aspects of intelligent transport and ‘solutions for smart cities’. With a focus on the customer experience and the value that passengers place on information, the team has turned its attention to the bus stop of the future. A pilot project is underway to field test dynamic passenger information systems and the product being put through its paces is the solar-powered bus stop display designed and manufactured by Papercast. 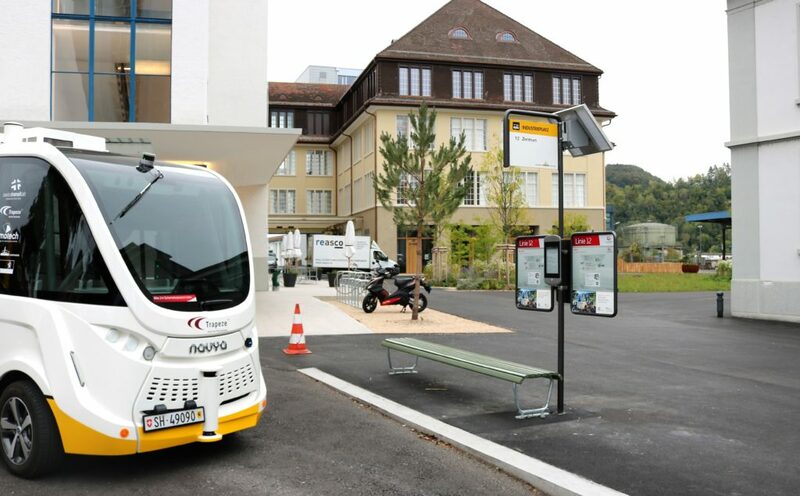 As part of the pilot, one of the displays has been situated on Route 12, where the first driverless bus service is being tested by Swiss Transit Lab, a collaboration between Trapeze Switzerland GmbH, VBSH, AMoTech GmbH and the Regional Development Agency of the Canton of Schaffhausen. “Passengers place considerable value on receiving a constant flow of information to keep them updated on service schedules and arrival times,” comments Robert Bicket, CEO at Papercast. 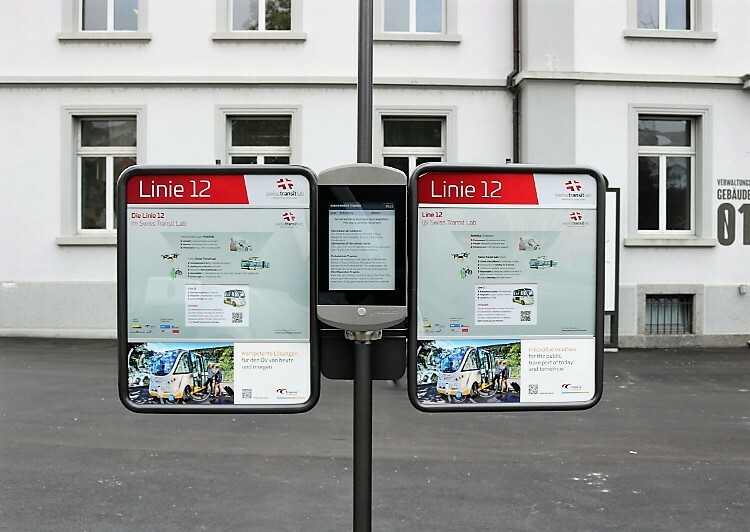 “E-paper is the perfect technology for delivering a broad range of content to bus stops that lack grid power and connectivity. 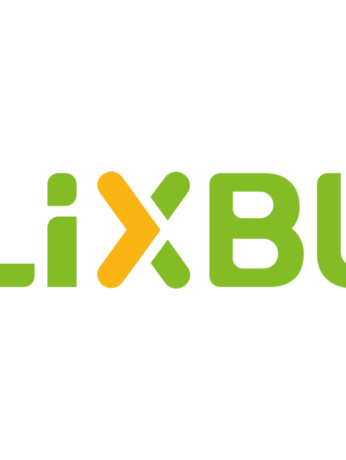 It is a future-proof technology and, we believe, will feature very highly in the bus stop of the future”.